Jai Lava Kusa is a 2017 Telugu language action-drama film co-written and directed by K. S. Ravindra. 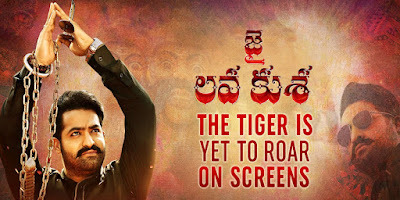 The film is produced by Nandamuri Kalyan Ram under his banner N. T. R. Arts. 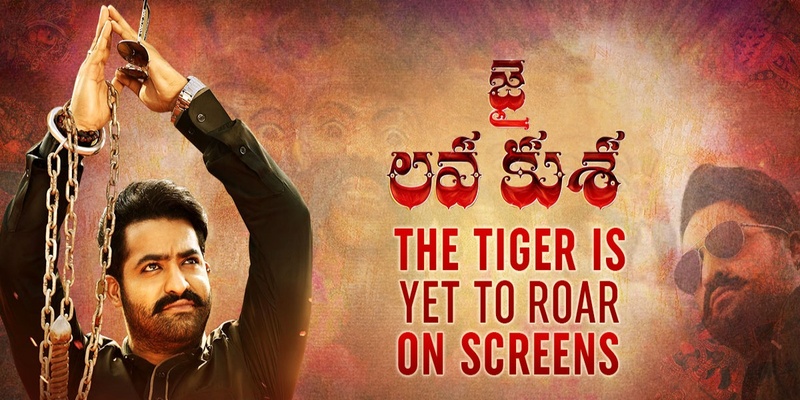 The film is also written by Kona Venkat and K. Chakravarthy and music by Devi Sri Prasad. 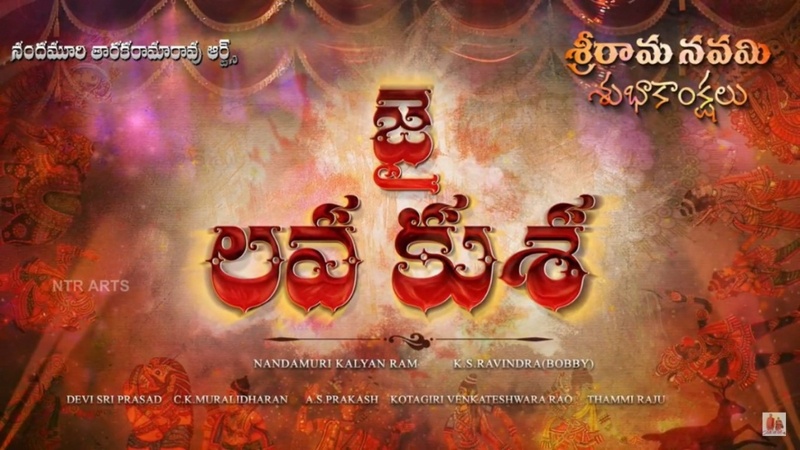 The film features Jr. NTR, Raashi Khanna and Nivetha Thomas in the lead roles. The film is scheduled to release on 21 September 2017.